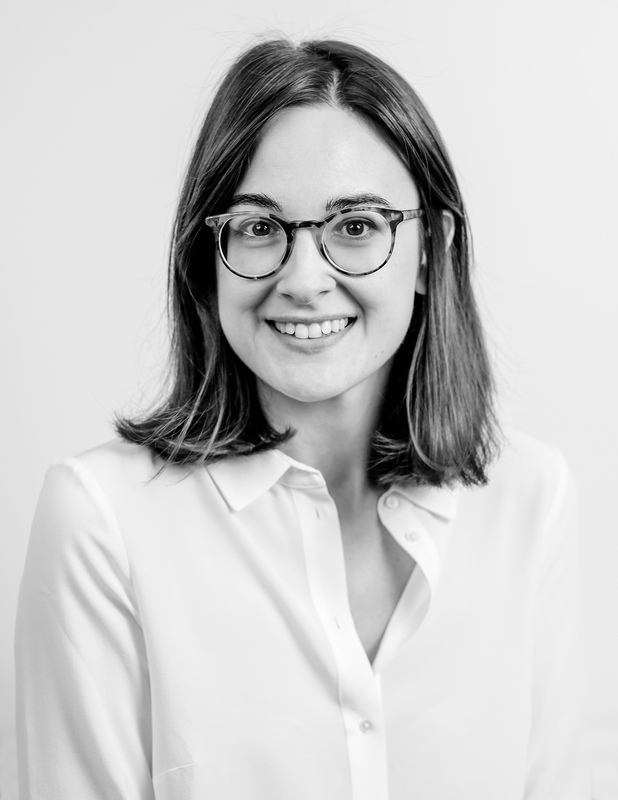 Francesca is a PhD Candidate in Economics at University College London and a PhD researcher at the Institute for Fiscal Studies. Her research interests are in Public Finance and Household Life Cycle Behavior. In current research she studies households' consumption, saving and labour supply decisions over the life-cycle. In particular, how these decisions are influenced by tax policies, family dynamics and uncertainty. She is also interested in optimal taxation and computational methods.